Looking across the ocean, the sky danced in multicolour for what seemed like an eternity. I could see why she had lost track of time. This is home to some of the best sunsets I have ever seen, and the free performance is nightly. 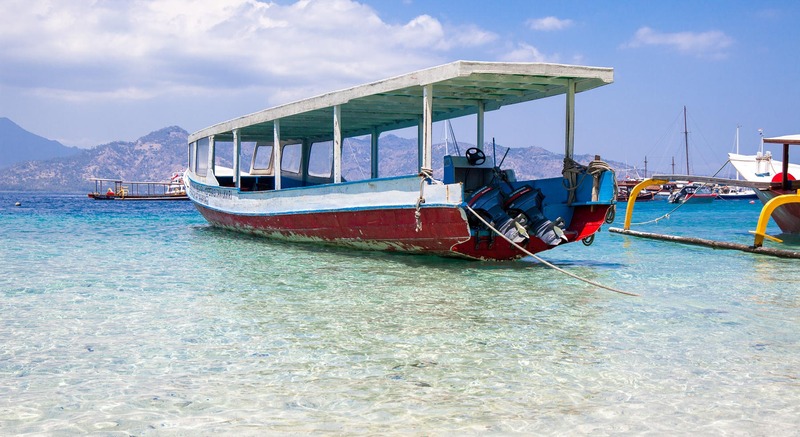 The three Gili Islands, which people assume are an extension of (or an escape from) Bali, are a little slice of picture perfect paradise. Surrounded by crystal clear coral waters and beautiful beaches they come served up with snorkelling, scuba, parties, turtles and the odd methanol poisoning. Time seems to stand still here and each day rolls into the next. Once you’ve finished exploring all the things to do in Lombok, the large island that is a gateway to the Gili’s, it’s time to head over to paradise. After three visits I sussed out the perfect place on the three for me to settle into for a week and completely switch off. 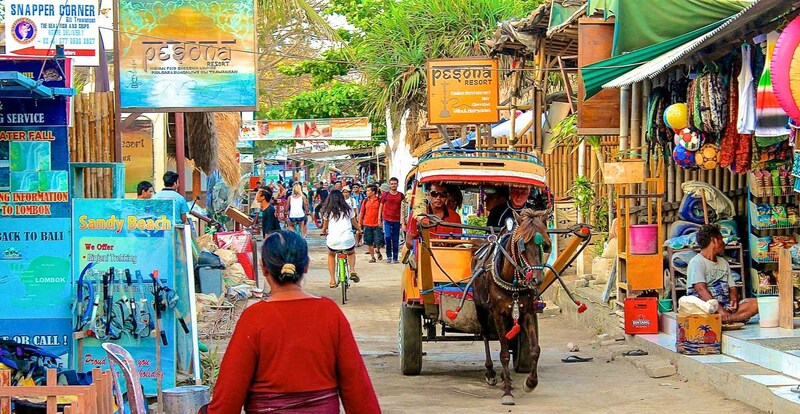 Gili translates to small islands, which makes hopping between the three relatively simple. 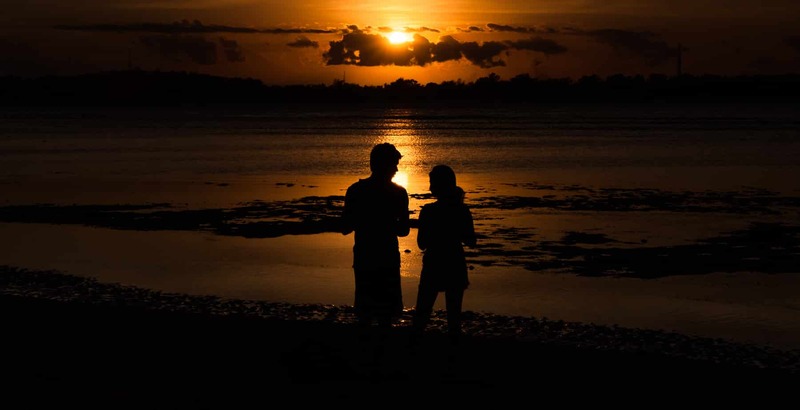 But the important question, which Gili Island is best for you? 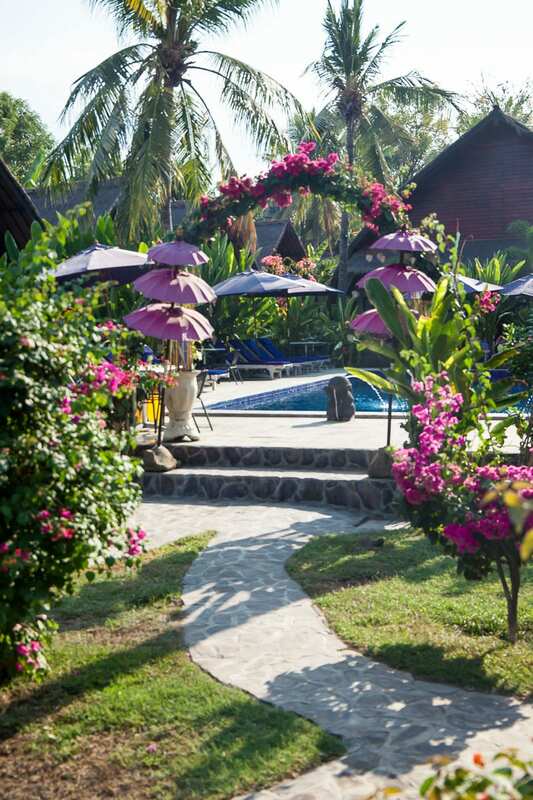 With the biggest choice of accommodation, ranging from skanky huts to swanky beach clubs. Dive schools are plentiful and heaps of nightlife options cater till the early hours. Take your pick, chill on one side of the island or go hard on the other. The boats bring in the crowds daily, there is always someone new to grab a beer with but also a sense of belonging you can grasp onto from a small island. It does also have a great viewpoint you can casually ‘trek’ up, a buzzing night food market and a Turtle Hatchery project on the beach. I’ve crashed on T twice at both ends of the spectrum, it’s cool and I like it. Plus, it was the place I saw the most underwater wildlife. I would head there for a day again but personally, I found something a little more chilled out that stole my heart. The middle island and the least likely you will sleep on. I have spent a day here but never crashed the night. It is known as the romantic island, with resorts, villas and couples on honeymoon. If you want quiet (by far the least developed of the islands), ultra relaxing and to feel as remote as any of the three will let you then Meno is your bag. It also has a cool and slightly random lake in the middle of it. Gili Air quickly became my favourite. With less of a party vibe than T but still more than enough going on than compared to Meno, it had the balance of life that was ideal for a week of doing nothing. I can’t tell you why it was my favourite, I can just tell you that time stopped for me. That my days seemed longer and more relaxing than they ever have. That I didn’t look at a watch or stress over an internet connection. I drank beers, hung out with turtles and then nearly had a heart attack when I realised it was Saturday, not Friday and I had missed my plans. Then stopped caring again and grabbed another beer. 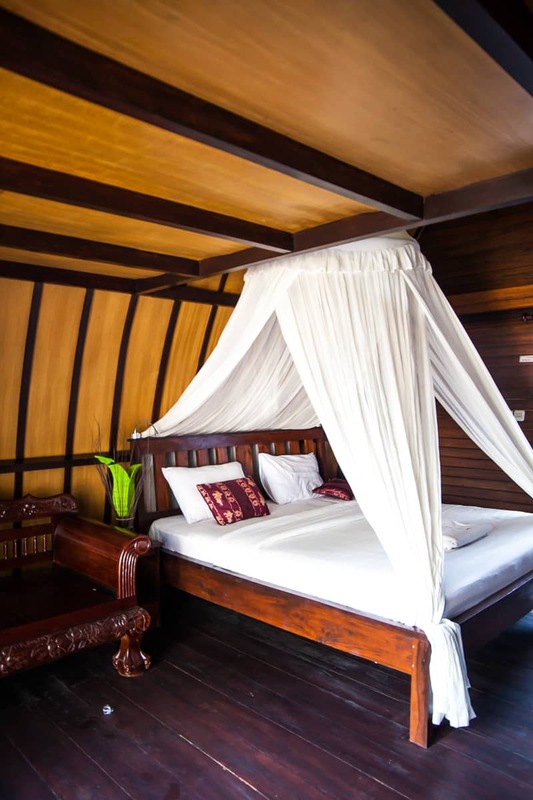 I checked into Turtle Beach hotel on Gili Air. Brand new huts, swimming pool and a short stroll to the beachside bar which is one of the few places I found with great wifi. It’s a pretty chilled out spot and the staff were awesome. They were offering opening special rates when I stayed. From Bali you have two options. Fly to Lombok or Boat transfer. Boat transfers can be arranged easily through any booking agent across Bali or the Islands and will usually include pick up and transfer to the port. 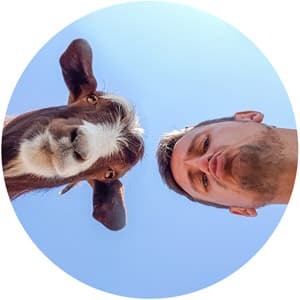 Have a shop around and see which is the best deal from the agent you plump for, check they are a safe and reputable company. Getting between the Islands you have the public boats (dirt cheap) or the fast transfers. Prepare for scams and lies to get you onto the faster ones, but you can check the timetables at the official huts near the piers. If you are coming over from Lombok then at Senggigi you can grab a speed boat or head to the main port further along, this is where the cheap public ferry leaves from as well as another fast boat for a few bucks more. The slow boat leaves when it is full, but should never take too long. If you have made the boat trip from Flores then know you will arrive to a different port a long drive away. The fast boat crossings vary in both comfort and safety. Boats have literally caught in flames or sunk whilst making the trip. Although safety has improved in recent years, be safe when checking out your options. There have been instances of methanol poisoning in Indonesia and particularly the Gili islands from home-made spirits or even premium brands being mixed. If it looks dodgy, stick with the Bintang. Little stingers (jellyfish) can be found in the water during the summer months. The turtles will eat them up in front of you, or they might give you a little sting. Having scuba dived and snorkeled here multiple times, I would personally stick to the fins and mask. The diving didn’t blow me away in comparison to what you can see in the shallows, though if you are relatively new its a great place to add to your dive count or do your scuba qualification. Big Bubble, on Gili T is one company I really enjoyed diving with, my friend used to teach here so am also pretty confident in their equipment. There have been some ongoing disputes with hostels being closed down/island arguments. Rocking up and finding a room however shouldn’t usually be a problem. Please don’t just come to Indonesia and do only Bali and the Gili Islands – There are so many incredible places across this country. Are these three specks of island life all the paradise they are cracked up to be? For me, yep. But if you want Indonesian paradise at its best? You have one hell of a journey to Raja Ampat. Great time to visit the Gilis! They are pretty much empty right now….. 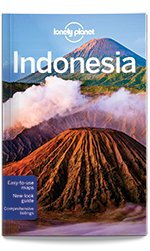 Your travelogues on Indonesia have been insightful. I am planning around 3 days for Lombok and Gili T, but split on which would be an efficient option. I’d do with the first one, as the Lombok airport isn’t on the Gili Island side and the fast boats are from Padang Bay.